nettletontribe were commissioned by Dexus to reinvigorate the existing 1970’s industrial development into an engaging and dynamic work/life hub for south Sydney. 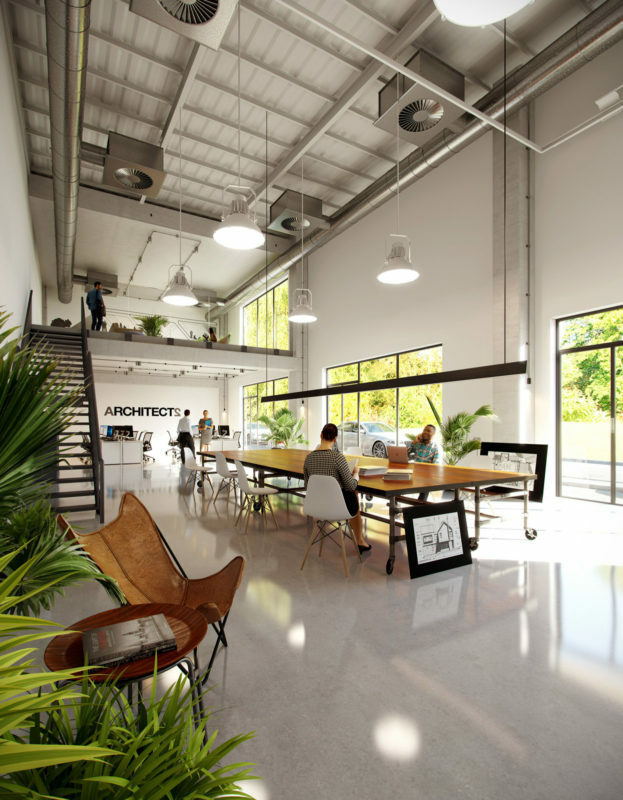 Throughout the design, nettletontribe considered both industry and public; breaking down the existing built form, adding new developments, adaptive reuse, pedestrian/worker/public connection, open space amenity and integration. Flexibility in space and size results in a fusion of uses across an organised system designed to drive creativity, innovation and success. Balancing the strengths, weakness, opportunities, market demand, human nature and public at large, nettletontribe has blended the past into opportunities for the future. 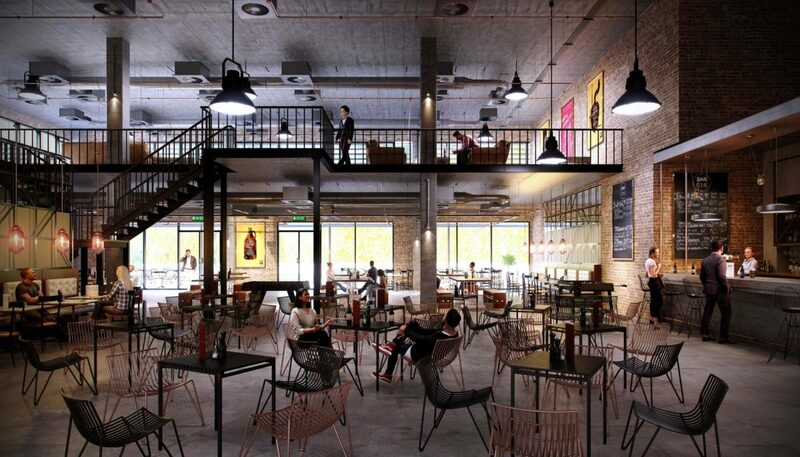 The precinct will rejuvenate the area, providing an array of amenities, from office suits and high clearance warehouses, to destination restaurants, cafes and eateries. 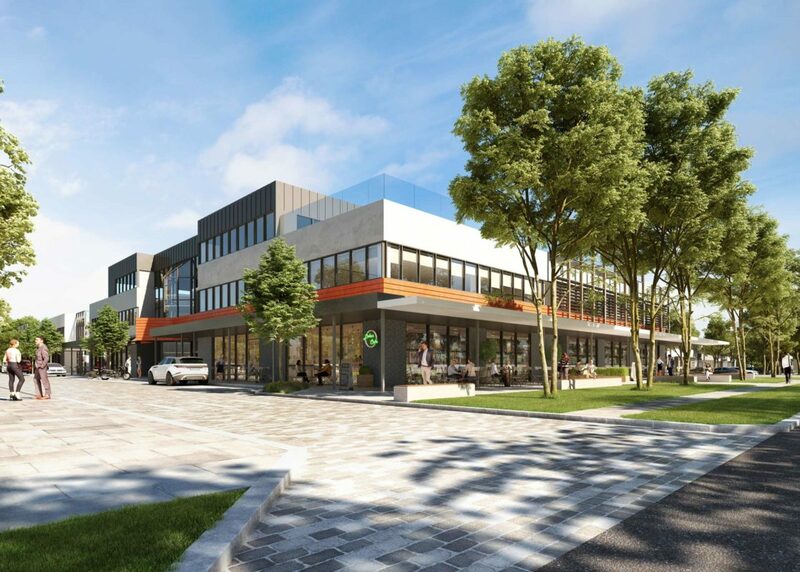 An expansive parkland and proposed gym and childcare facility will contribute to the evolving needs for greater work/life balance for local residents and workers.